Please select a size. UK 3 - In StockUK 6 - Low Stock Please select a size. Shake up your day-to-day kicks with this new sporty profile from Kickers. 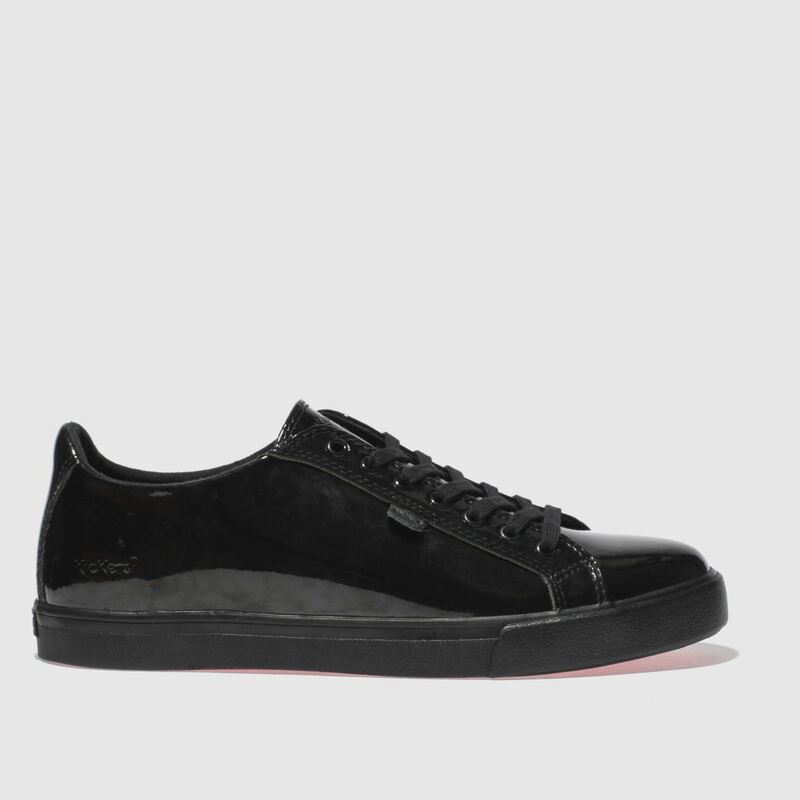 The Tonvi Lacer features a luxurious leather patent upper accompanied by Kickers branding on the side. 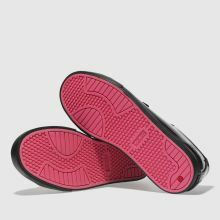 The sporty sole is made from durable rubber and finishes this sleek shoe.